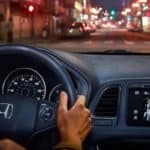 The 2018 Honda CR-V reviews are in, and the auto industry is full of praise, for features like Honda CR-V safety, roominess, and handling. 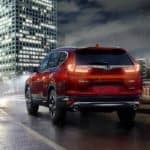 Explore the expert reviews for the CR-V below, then browse our inventory to find a Honda CR-V for sale at Middletown Honda to take home to Monroe. 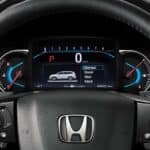 More About the CR-V View CR-V Inventory U.S…. 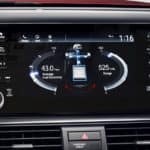 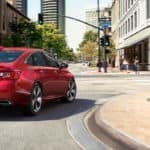 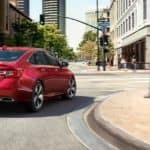 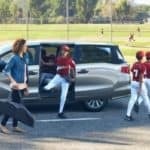 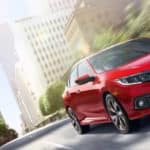 What are the 2018 Honda Accord Trim Levels?